Paper pallets are cheaper and ecological substitutes for wooden pallets I Sopack s.r.o. Sopack s.r.o. 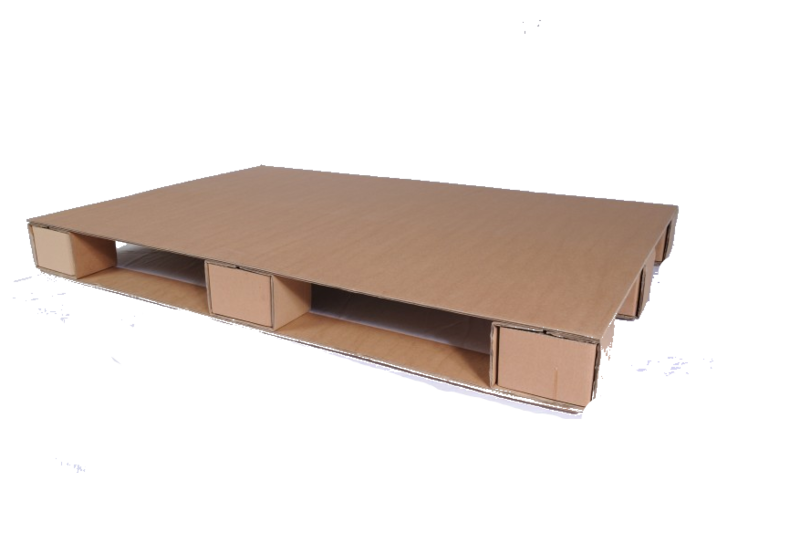 offer high quality paper pallets made of pulp moulding, corrugated cardboard and honeycomb board. Paper pallets are made of various material in different dimensions and carrying capacities. Paper pallets are 100 % recyclable. The best are pulp moulding pallets in the case of your goods weigh up to 250 kg. 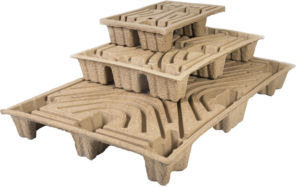 Pulp moulding paper pallets are the right solution when you compare price and resistance. In the case of special dimensions or heavy weight loads we recommend paper pallets made of honeycomb. Honeycomb paper pallets are customized according the customer needs and type and weight of the goods which will be put on the pallets. Honeycomb paper is a light and solid material due to thehexagonal shapes like a honeycomb. 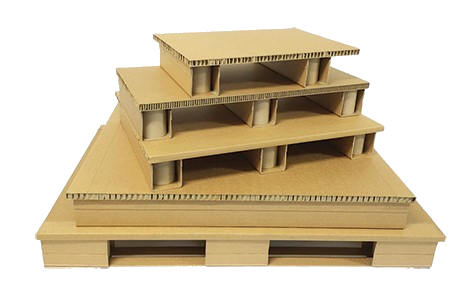 We are able to produce any dimension of paper pallets with a carrying capacity of up to 900 kg. We always try to find the most effective solution by using the right core thickness, width, right cover material and mesh size. Pulp moulding pallets are very strong and light. They are hydrophobically treated and pallets can be strapped. Pulp moulding pallets are made of recycled waste material in special steel moulds. 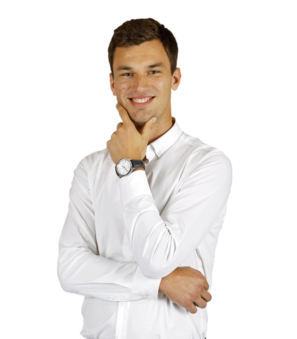 Due to this technology of production theyare very solid and strapping is possible. The carrying capacity is up to 250 – 300kg and we offer pulp moulding pallets in 3 basic dimensions;1200x800mm, 800x600mm and 600x400mm. 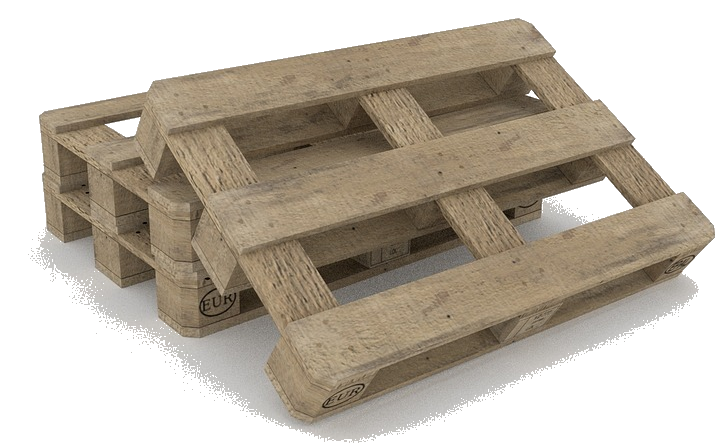 The most well known customer who use this typeof pallet is IKEA. This type of pallet is not as stable and solid as honeycomb paper pallets or pulp moulding pallets, but they are very cheap. Strapping is not possible. The weight of a paper pallet is around 3kg. The weight of a wooden pallet is around 15-20kg. Paper pallets are 100 % and easy recyclable. They can be disposed of in the container for paper waste. You don´t have to separate nails etc. 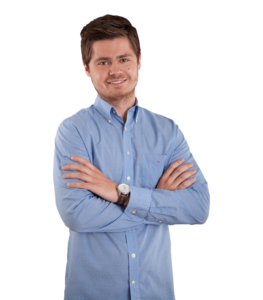 Paper pallets don´t have to be treated or fumigated like wooden pallets. Where the paper pallets can be used? Paper pallets areagreat solution for anonline store and bulky light products. Due to their light weight they are used in air transport – you can save on transport costs because every kg is counted. 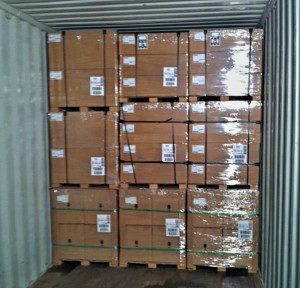 In general our customers use this type of pallet in every kind of industry. Are you interested in our Paper pallet pricing? Are you interested in our Paper pallet samples?